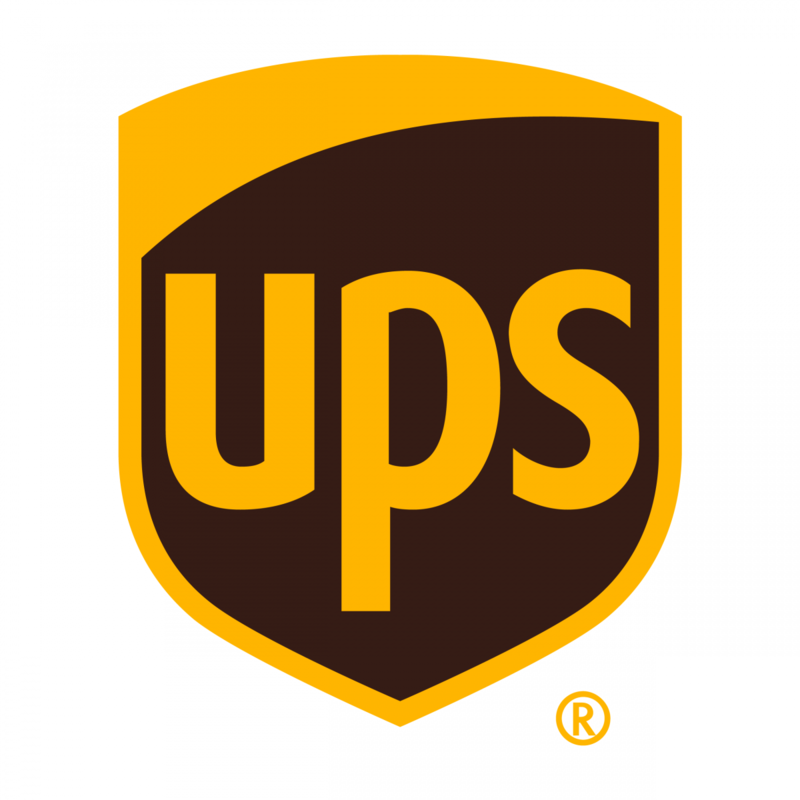 Our preferred shipping carriers are USPS, UPS, and FedEx. My Stickers are here, now what? Open the box and remember, it's okay to scream. Costs are automatically generated based on your shipping destination. Die Cut Stickers, Kiss Cut Stickers, Sticker Sheets. Limitations do apply and high-volume orders are subject to review. We ship to any country outside the United States. International rates apply. Please remember that once a package reaches the Customs Office or Port of Entry the recipient is responsible for all duties, fees, taxes, and tariffs. What if something goes wrong during shipping? Diecutstickers.com, Medford Technologies, Inc. and its companies will not be responsible for any damaged, lost, or stolen packages. 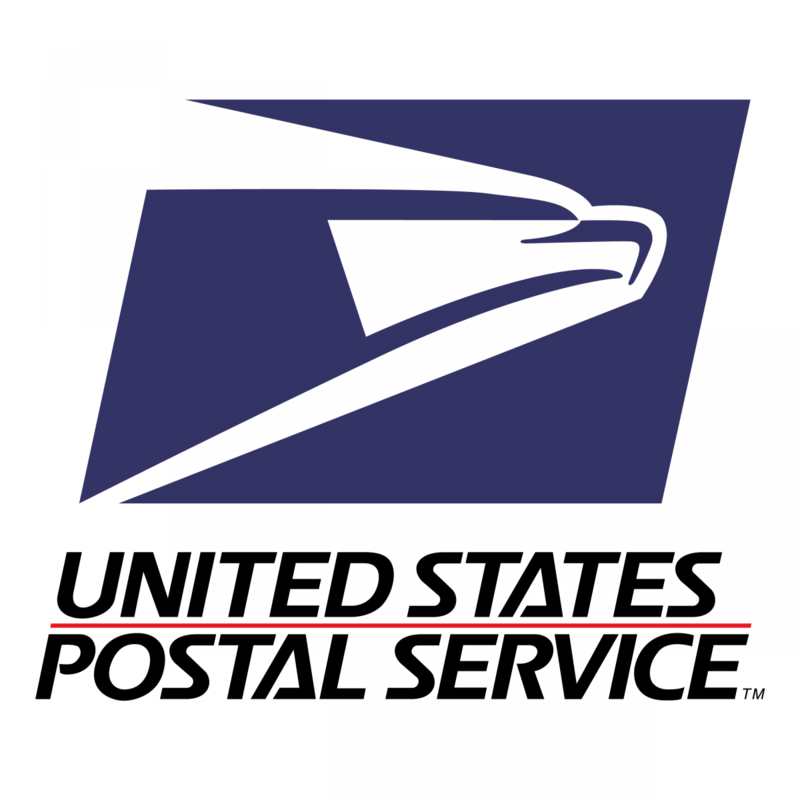 Standard shipping rates will cover up to $100.00 of damaged, lost or stolen packages. Any remake due to damaged, lost or stolen packages, will be the responsibility of the customer, unless shipment is fully insured. To fully insure your order shipment, please inquire with your Sticker Advisor prior to placing your order for a “Insured Shipping Rate”. Rates vary per size, QTY and declared value.